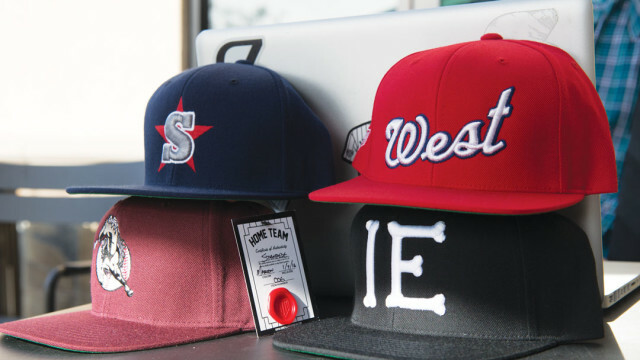 Creating a brand and building it from the ground up is no easy task, but one local headwear company has sealed its hold on the market since its launch in January. 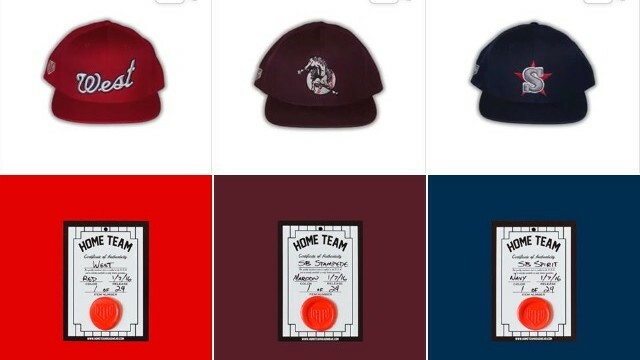 HomeTeam Headwear specializes in creating hats that help connect the community back to its roots with quality hats that are professional in appearance and in design. 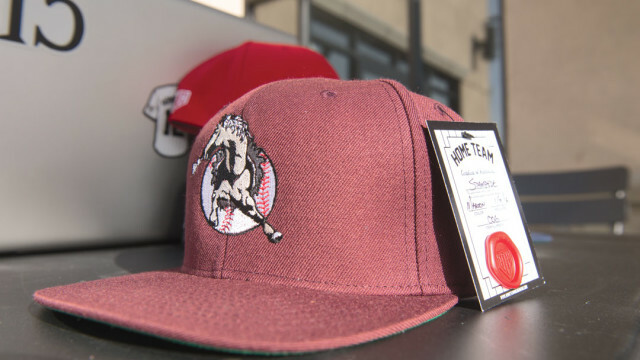 The founder of the brand, Camrin Flores, was born and raised in the Inland Empire and said he grew up with a love for sports, specifically baseball. 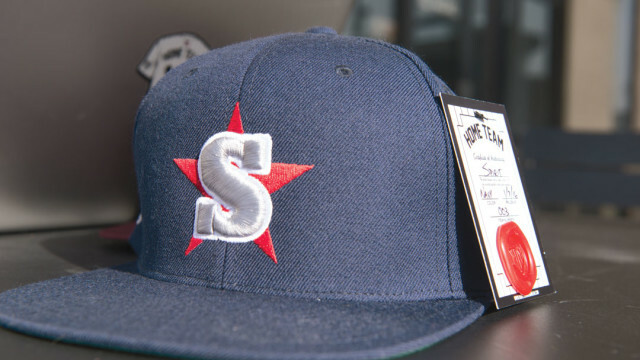 The original designs for the San Bernardino Spirit and Stampede, former minor league baseball teams, served as the templates for the first line of high-quality hats produced under the Hometeam name. The combination of sports, streetwear and the history of the region into a line of products aims to provide a vintage feeling to something that is brand new to the Inland Empire. Flores said some of the designs had been sitting on his computer for almost a year before he dedicated more time and effort into the project he alone operates. 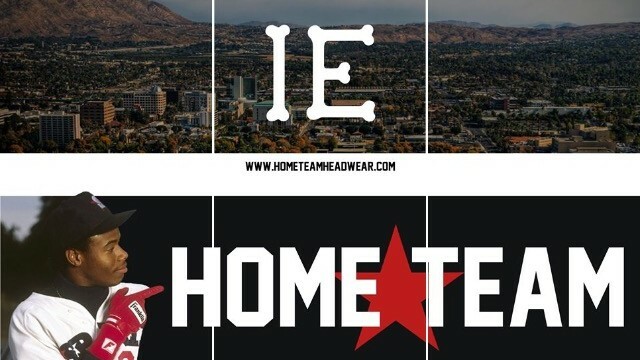 Much of the success HomeTeam Headwear has seen thus far can be attributed to the efforts Flores has made on social media to improve the brand’s visibility and connect with the community. 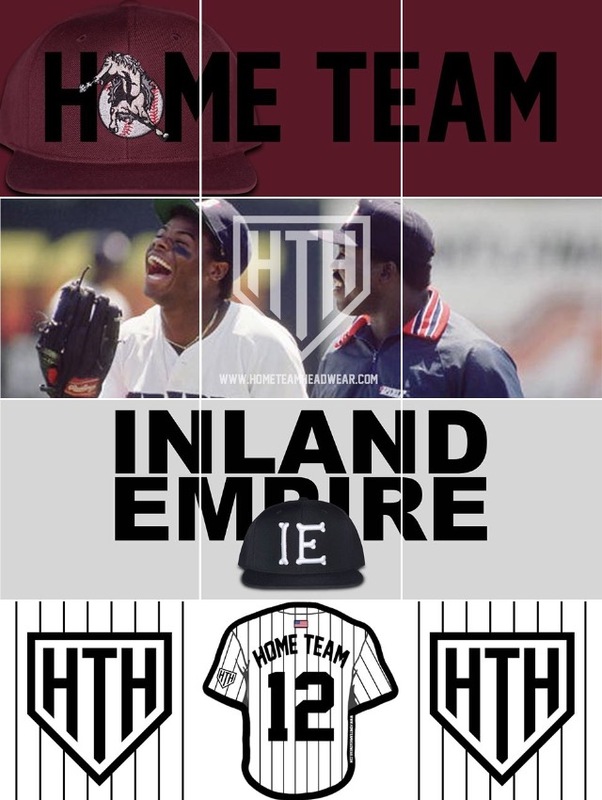 HomeTeam Headwear’s Instagram page is unlike other local brands in that the photos are assembled to look more similar to a collage than the usual one-post-per-day format. Flores said his attention to detail helps make the relatively new brand be professional both digitally and physically. He said he has plans to continue producing more headwear designs not solely limited to the nostalgic imagery of the Inland Empire in the upcoming weeks and months as the brand expands and diversifies. 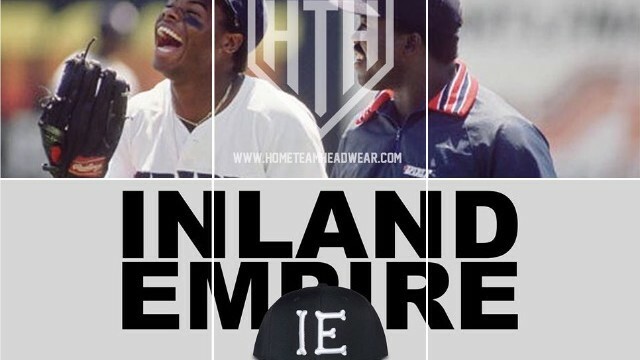 The company can be found on Instagram at @HomeTeamHeadwear and online at HomeTeamHeadwear.com.